Did you miss the big book blowout in December? Keen for round two? 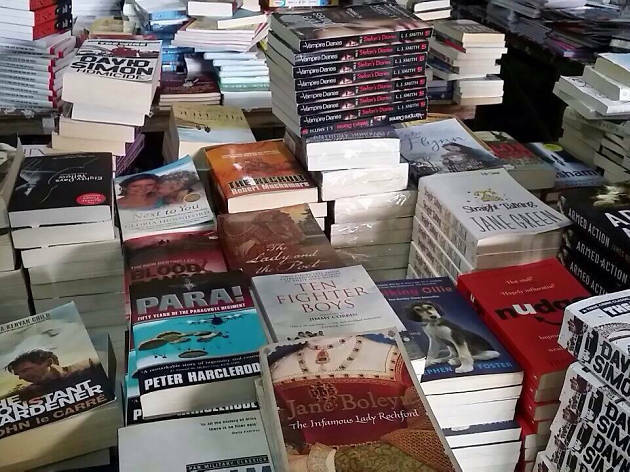 The Big Bad Wolf book sale is back for a few days with discounts from 85 to 95 percent off. 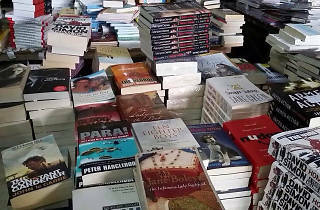 All fiction titles go at RM5 each, so bring along a big box to fill.